Do not get stranded searching for a Charter Bus in White house. 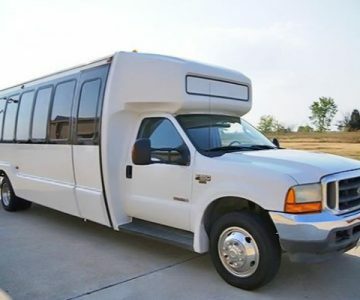 Our bus company offers rentals in White House at cheap rates to suit your budget. 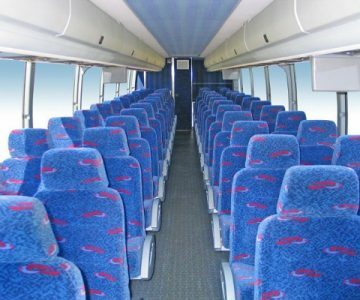 From our fleet of buses, we give you a chance to choose a vehicle suitable for your needs. 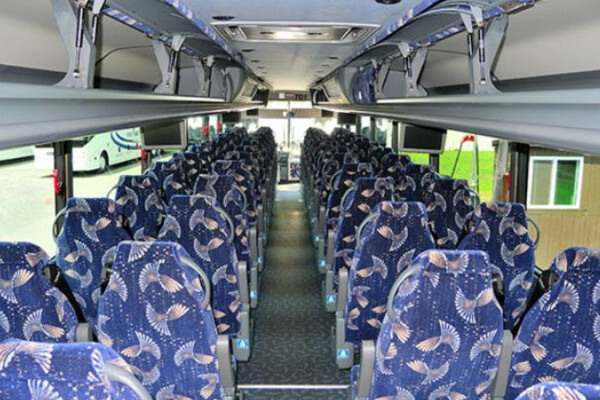 Some of the buses available include minibus rentals, charter buses, motor coaches, shuttles and school buses. Enjoy a perfect ride to your special event at the most cost-effective rates in town! 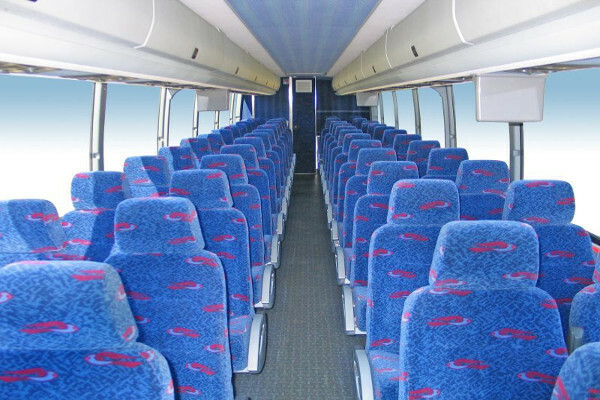 We offer group transportation services in charter buses with 30, 40, and 50 passenger seating capacity. 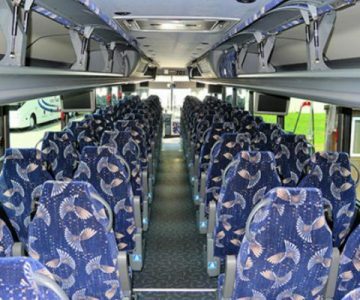 Our charter bus company provides charter buses, shuttle buses, minibus rentals, motor coaches and school buses rentals for small and large group events. 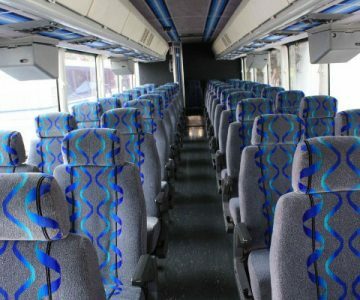 Our coaches are unique with great features and amenities such as TVs, Wi-Fi, restrooms, footrests and personal storage for your items. Send us your itinerary with the number of people traveling along. 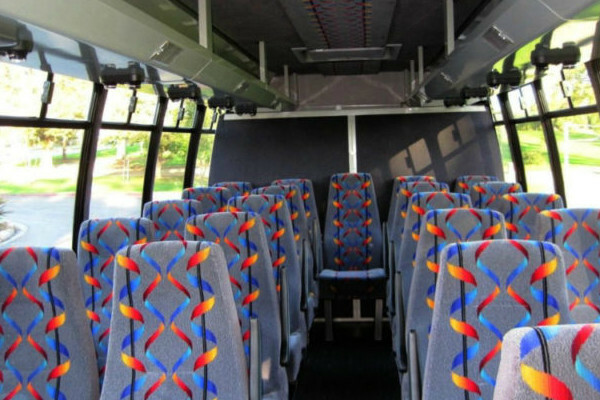 We will find a charter bus of your preferred seating capacity. 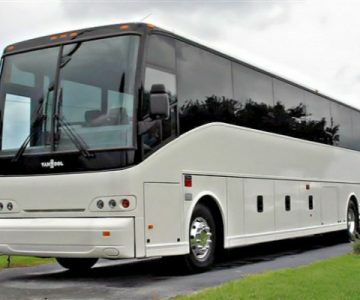 We have charter buses in Ashland, TN as well. 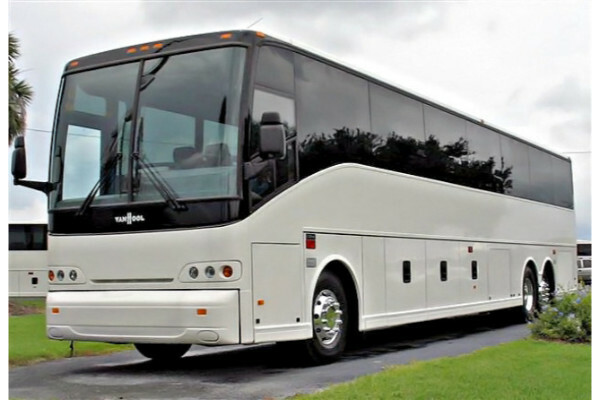 Concerts transportation – Are you searching for a charter bus to travel with friends or family to a concert in your favorite stadium? We will give you a cost friendly service and ensure you enjoy a pleasurable ride on our charter buses with your fellow concert fans. 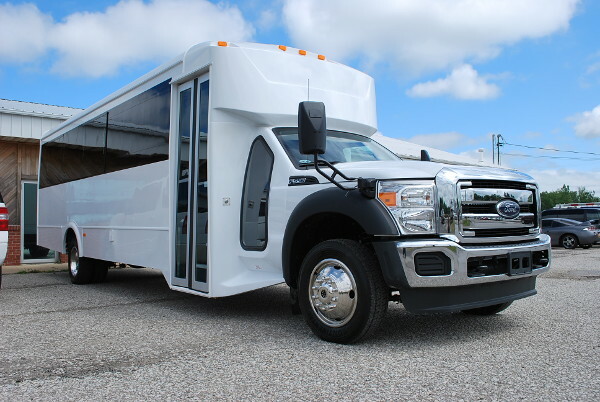 Airport transportation – White house charter bus rentals offer the most convenient and economical airport transport from Nashville International Airport or any other airport near you. We will promptly pick you up from your convention center, hotel or home and ensure you catch your flight on time. We will also be there to pick you up from your trip and drop you off at a place you would prefer. Corporate transportation – For a corporate event to be successful, time is of the essence. Get busy with the rest of the day’s itinerary as we take care of your travel plans for you. 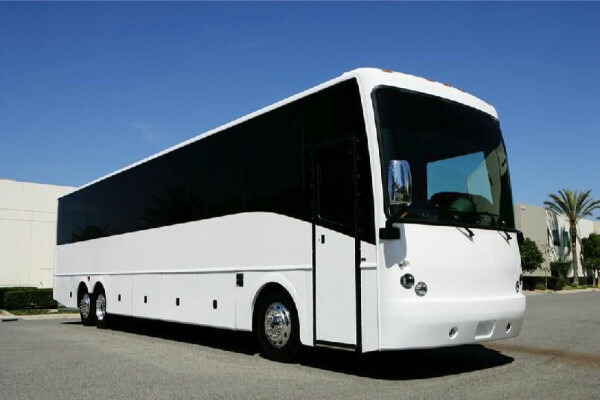 Sporting events transportation – If you are looking to travel in a small or large group to a major sporting event then give us your info. We will drive you in comfort, luxury, and style to and from your game. 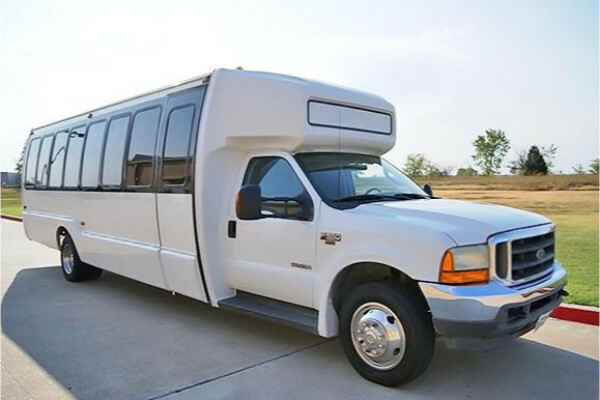 Anniversaries transportation – Looking to hold your anniversary party at any venue in White House or outside the city? 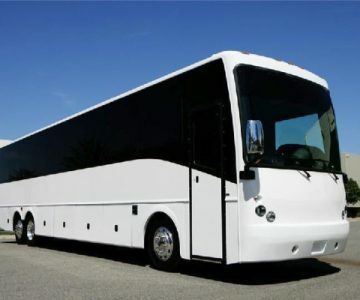 We are the most convenient and reliable city and trans-city charter bus and minibus providers for your trip. Enjoy and relax to some music as we drive you to your party destinations. 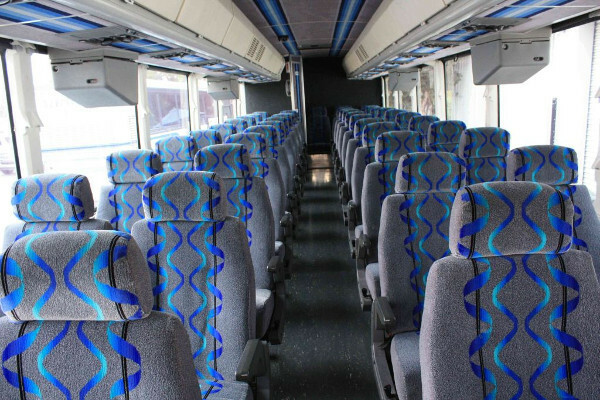 Our charter bus rental prices are customized to suit different clientele needs and preferences. 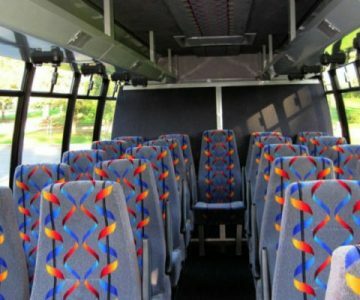 Our pricing depends on the type of vehicle selected, number of people riding in the buses, where the coach is going and how long the bus is needed. Our customers also get to enjoy various offers like special packages and discounts. Secure an opportunity to ride in our most executive charter buses by calling our customer care team for a quote, or complete the form below for instant pricing. 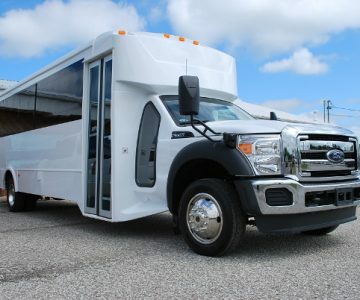 See what charter bus rentals in Westmoreland, TN would be also suitable for you. Live On Stage Concert Venue – (1038 Stearman Dr. White House, Tennessee 37188)-visit the lively and action-packed concert venue and enjoy on and off stage performances and entertainments. White House Football Stadium – take a trip to the stadium with your friends and watch enjoy watching White House Blue Devils play their football game. Farris H. Bibb Jr. Municipal Recreational Complex – treat your kids to a day out with their friends in this facility which has lots of fun activities to do.